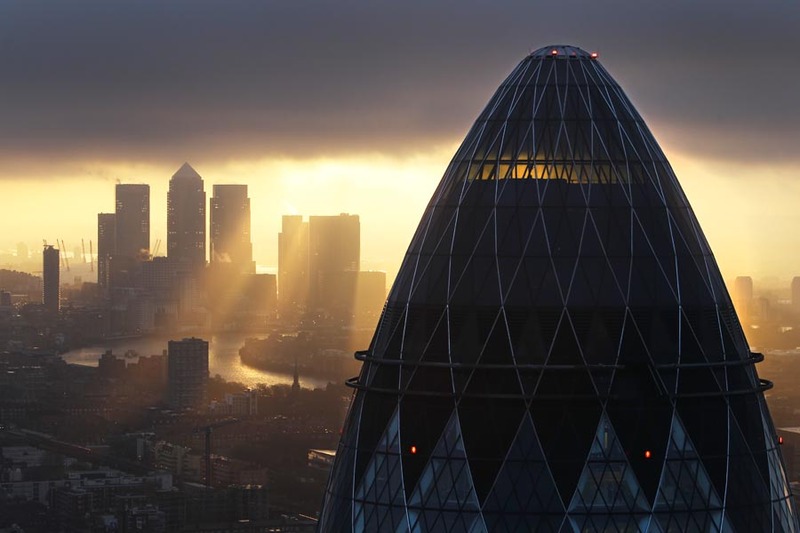 London is one of the world’s most powerful financial centres, hosting financial institutions that steer money across the globe, impacting all industries, governments and individuals. London also hosts some of the world’s most dynamic social, environmental and economic justice campaigners. There’s an opportunity here. By coming to grips with the financial sector, campaigners have an unparalleled potential for global impact. For many people though, access to the financial sector remains limited, and its workings appear obscure and alienating. LSFA would like to help change that, providing a forum for a diverse array of activists, artists and alternative economists to grapple with the financial sector in their midst. There are two focal points. Firstly, there are going to be workshops. Secondly, LSFA aims to create a hackspace for economic justice projects, a space to apply hacker philosophy, economic anthropology, gonzo exploration, DIY culture, and a bit of mischievousness to financial structures. I’m the author of The Heretic’s Guide to Global Finance: Hacking the Future of Money (Pluto Press: 2013). Over the last 5 years I’ve been working on ways to break down the oppressive wall of mystique that shrouds global finance, and to experiment with methods of ‘hacking’ financial systems. At first this took the form of my own anthropological explorations of the world of derivatives trading and brokering. It has since merged into me working with campaign groups like ActionAid, MoveYourMoneyUK and the World Development Movement, and getting involved in the alternative finance community via initiatives like the Finance Innovation Lab. I’ve written for publications like The Guardian, Wired Magazine, New Scientist, The New Internationalist, The Ecologist, and openDemocracy, and I’ve been on such shows as BBC World Update, Arte TV & the Keiser Report. I’m @Suitpossum on Twitter. I don’t like being called a financial expert, because the financial sector gains much of its strength by the imagined boundary between insiders and outsiders. I do, however, enjoy demystifying the sector and helping others undertake their own explorations of it.